THOMAS ERVIN BOND. (John (TIGER JOHN)5, William4, ColJohn3BondSr,1749) was born March 02, 1848, and died December 19, 1905. He married,SLETIA ANN ROUSE November 14, 1872 in Harrison County, MS. She was born, February 21, 1855, and died November 13, 1933. 1. LAMAR FULTON BOND. (Thomas Ervin6, John (Tiger)5, William4, ColJohn3Sr, ) was born December 29, 1897, and died December 12, 1989.Buried in Little Creek Cem Ramsey Springs, Stone County,MS. He married ERETTE ROXINA WHITTINGTON December 21, 1919. She was born February 04, 1899, and died June 25, 1985. 2. MARANDIA BOND, b. November 08, 1871; d. December 31, 1897; m. ANDREW BRELAND. 3. ALFERD HARRIS BOND, b. April 14, 1873; d. December 12, 1946; m. KIZZIE ELIZABETH MILES, April 02, 1902; b. June 02, 1882. 4. ALEXANDER BOND, b. October 18, 1875; d. August 04, 1919; m. LUCY HEAD, September 03, 1903; b. June 10, 1888. 5. CORNEALIUS N J "NEAL" BOND, b. June 24, 1880; d. November 17, 1958, Buried in Woodlawn Cem Wiggins MS; m. (1) NETTIE FRANKIE EVERETTE; b. March 25,1888; d. February 23, 1936, Buried in Woodlawn Cem Wiggins MS; m. (2) IDELL SKINNER. 6. JOE BOND, b. 1883; m. CATHERINE (CADDIE) LADNER. 7. NANCY ERAN BOND, b. June 22, 1885; m. WILLIAM MARSHALL HEAD; b. May 16,1874; d. February 25, 1929. 8. LAWRENCE RANKIN BOND, b. November 19, 1887; d. October 06, 1967, Buried in, Hickman-Bond cem Stone Co MS; m. DRUSILLA EISABEL WALKER, February 06,1919, Stone County MS; b. April 07, 1892; d. July 15, 1962. 9. 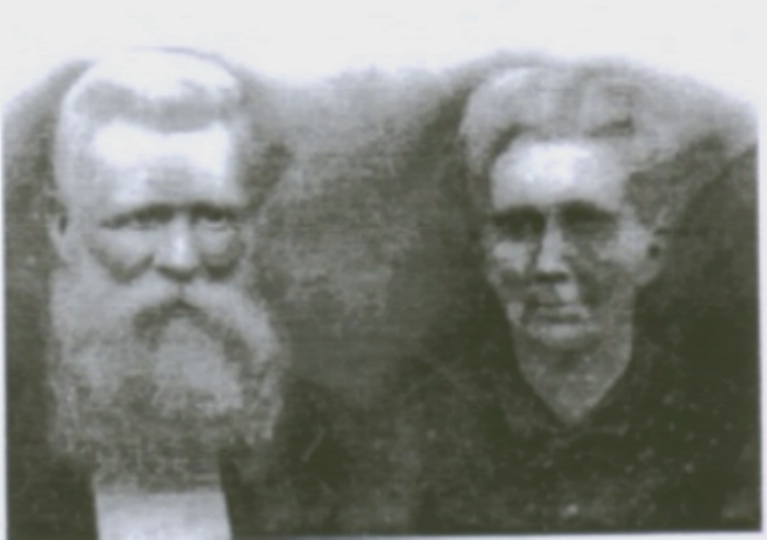 LAZRUS SAMUEL BOND, b. October 14, 1890; m. MARY ELLEN WILLIAMS; b. November 03, 1897. 10.SIDDIE SLETIA BOND, b. May 08, 1894; m. TRAVIS CARL HICKMAN, August 31,1913; b. October 01, 1890. ACKNOWLEDGEMENTS: ODEL BOND LOTT, EARL K BOND.